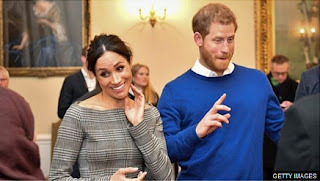 Come May, Meghan Markle is reportedly planning to break with the tradition for royal brides by making a Speech at her own wedding reception. A YouGov poll from 2016 found that only 16% of those surveyed thought the bride should give a speech at her wedding. Make that 16% plus one.